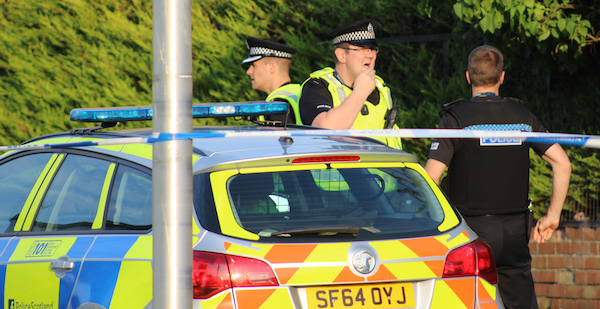 Police have launched an investigation after a body was discovered on a disused railway line at Abbeyhill. The grim discovery was made with the past hour and police are now in scene. A Brittish Transport Police spokesperson said “Officers at currently in attendance of a disused railway line in Edinburgh following reports of a body being discovered. “It is believed the body has been there for some time. “At this stage, enquiries are on-going to establish the circumstances surround this death and we are in discussions with the Procurator Fiscal.